Have you ever seen a gorgeous room that looks well done and then you notice the lamps and they are weak, small and not worthy? I kind of want to accidently knock them off the table. 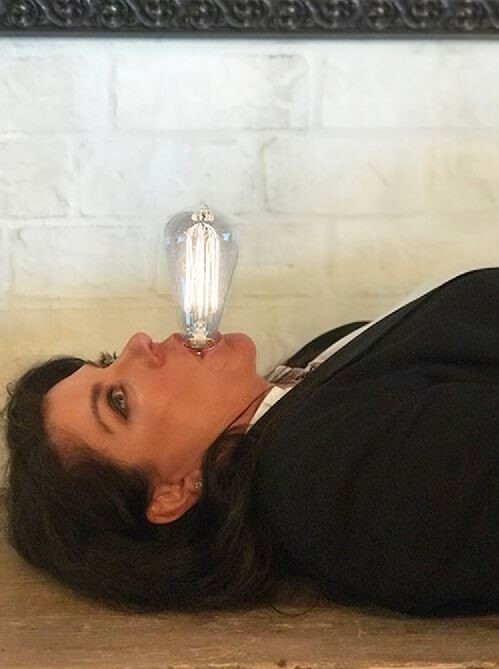 Oops, what a shame – that’s how passionate I am about you having the right lamps. 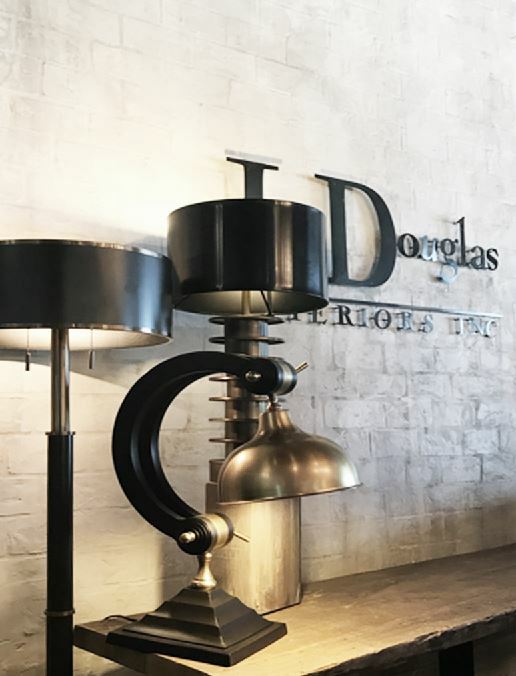 The “right” lamp/s can make or break the room’s design. They are like jewelry but are also so important because they serve double duty being functional and decorative. I’m hoping this will help you choose lamps that are right in terms of scale, design and illumination if you want to do it on your own. If you don’t want the mammoth responsibility, call us! We can bring some out to your house and let you choose. So, let’s start with scale. Like almost everything in design, pay attention to the scale. End tables should be within a couple of inches of the chair or sofa arm height. 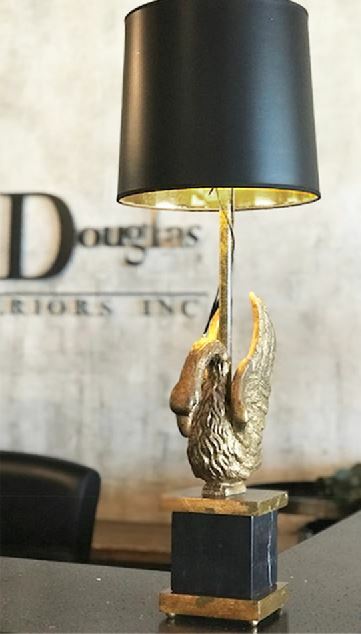 Therefore, when you put a lamp on the end table, the bottom of the shade should be at your eye level when you’re seated. I would say about 24”-36” but I have also done them differently than this if there is a reason. Nightstands should be within a couple inches of your mattress height. A quick and easy guide is to match the size of your lamp to the size of your nightstand and add a few inches. In other words, if your nightstand is 24” high, shoot for lamp that is 27”-30” (ish). Console lamps, buffet lamps or candlestick lamps are usually really short or really tall. They are all over the place now in terms of size, shape and material. The old guideline was to “use 30”-40” tall”, but today, it’s “use a designer”. 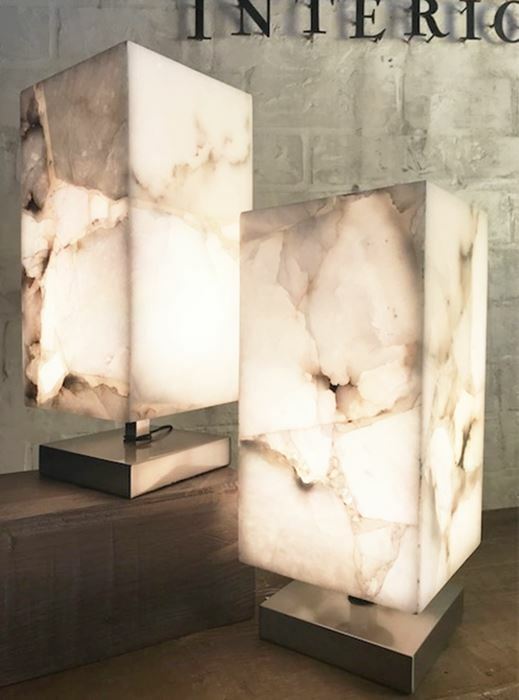 You need to find lamps that are right for the space. 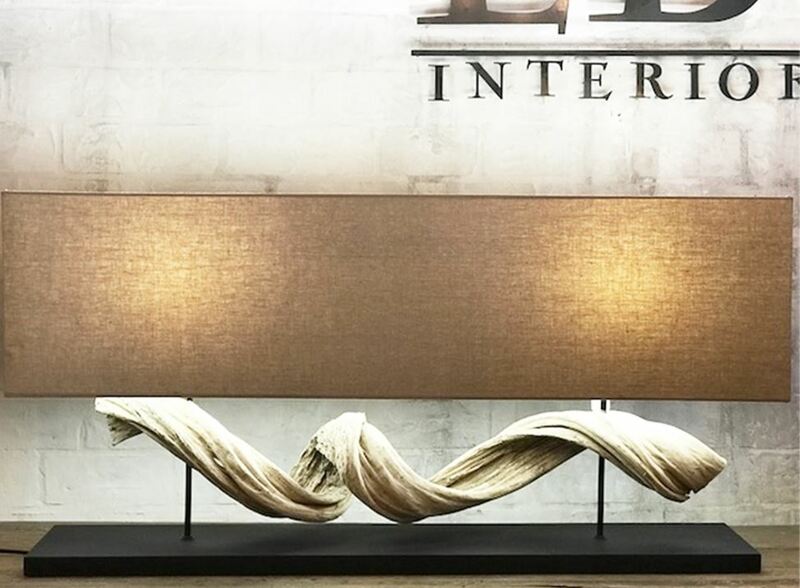 For example, the first lamp follows the rules of tall and thin…perfect on a buffet or console. 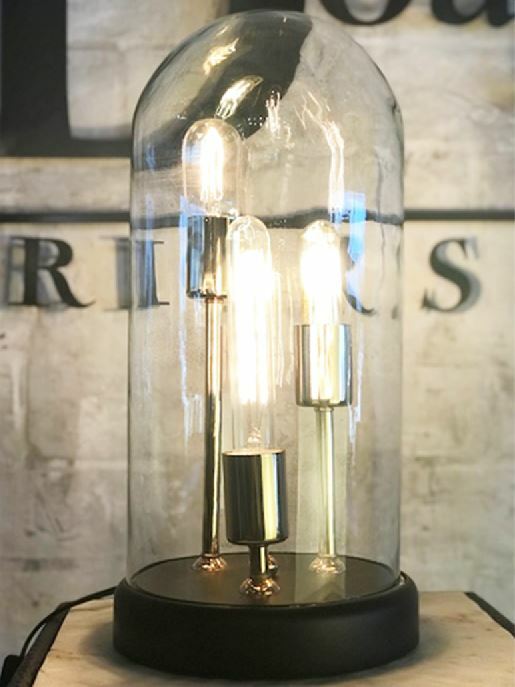 But using this long, low lamp would be amazing in a modern home and the third picture is of 2 gorgeous transparent box lamps. These are only about 12” high but are perfect on the back side of a couch on a console in the right setting. or be used in corners to add more overall illumination or directional light. 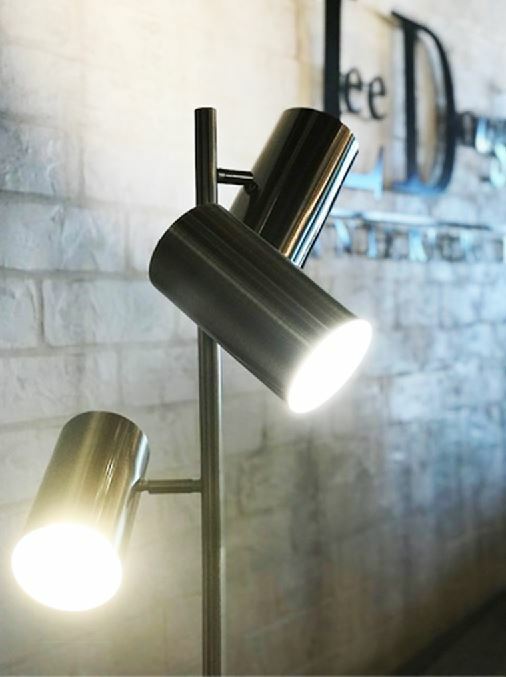 Every space needs the right light, for example you need light when reading, putting on makeup or doing tasks. However in a bedroom, you can get away with just lamp lighting for reading before bedtime and to set the mood. So, you’ve got the right amount of light, the right size of lamp and the right placement. What could possibly go wrong? Style! What style is the room? Is your room traditional? Then don’t go get a chrome geometric lamp with a sleek shade. If your answer is modern or contemporary, think clean, sleek and streamlined, topped with a drum shade for drama. 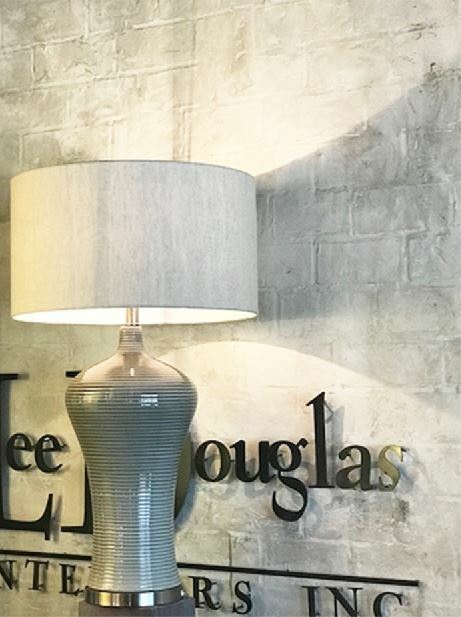 If you’re in traditional style mode, add lamps with softer lines in both the lamp and the shade. One that is more elegant than flashy or is more apparent rather than abstract. 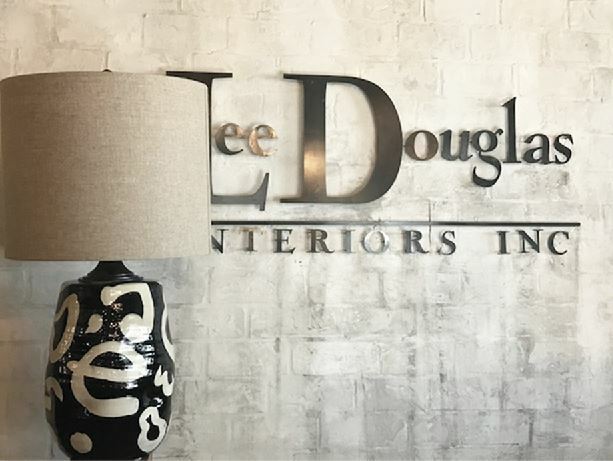 Shades can be almost anything from slightly curved to a pagoda shade for traditional. 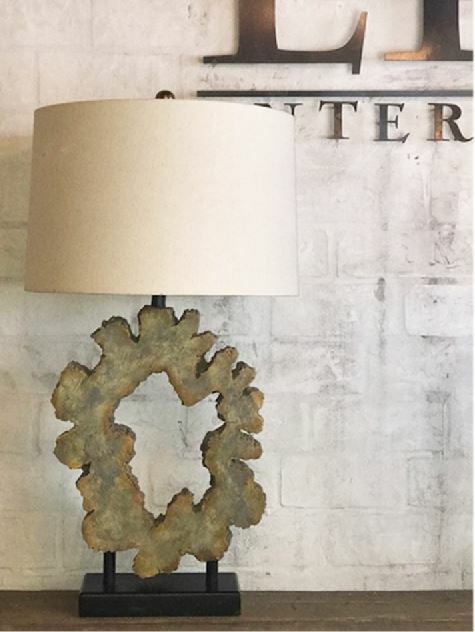 If you’re on board with mid-century modern right now, look for wood and metal lamps that are slight, uncluttered, sleek and geometric. In any of these styles, shades from black to linen to glass can all work, but choose the material that is right for the task and the look. In this trio, black and gold were pulled together, and all three of these lights could go in the same room. But you aren’t going to get much illumination out of them, but who cares…………it’s a lot of look. Put recessed lighting in and add a dimmer and you’ve got the best of both worlds. 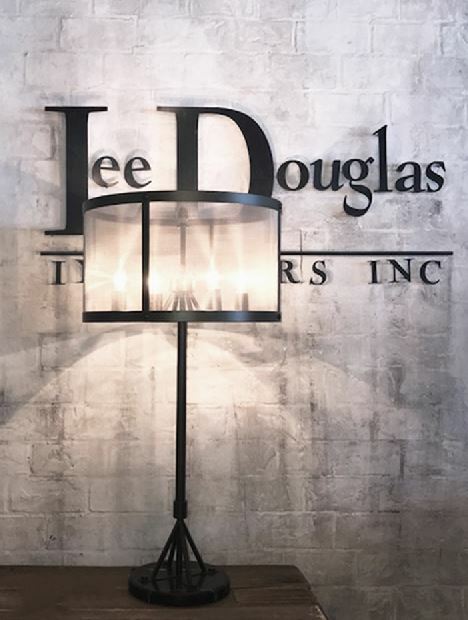 Lamps have become much more than function, much more than light and much more than a necessity. They are a fun way to add mood, attitude, glamour and details to your home. They can be topics of conversation (think the leg lamp) or a quick way to kill a great look. We strive to have a little bit of it all in our studios and we know just where they go………..just ask us. Keep moving or you’ll get painted! 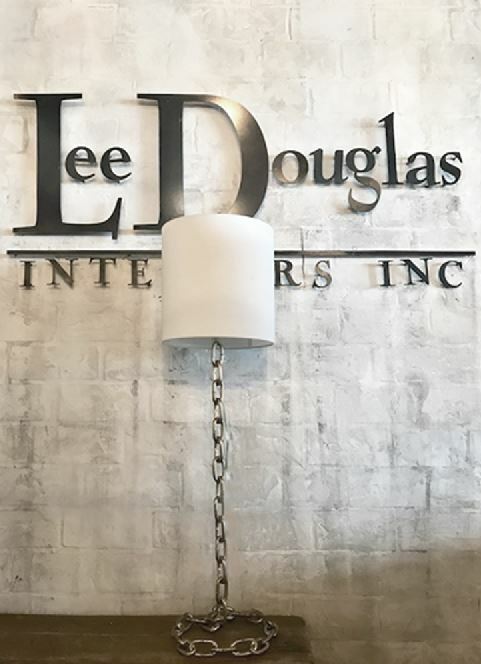 © Copyright Lee Douglas Interiors, Inc.
Sign up to stay in the loop on what’s happening at Lee Douglas and hear about upcoming events and promotions!